Entertainment Area. Game Rooms. Recreation Rooms. Basement Bars. Kitchens. Bathrooms. Plumbing Undergrounds. Our business is based on outstanding customer service, quality workmanship and fair pricing. All of our projects come with a 1 year warranty. We take pride in our work, and love what we do! This combination allows us to perform work at your highest standards. 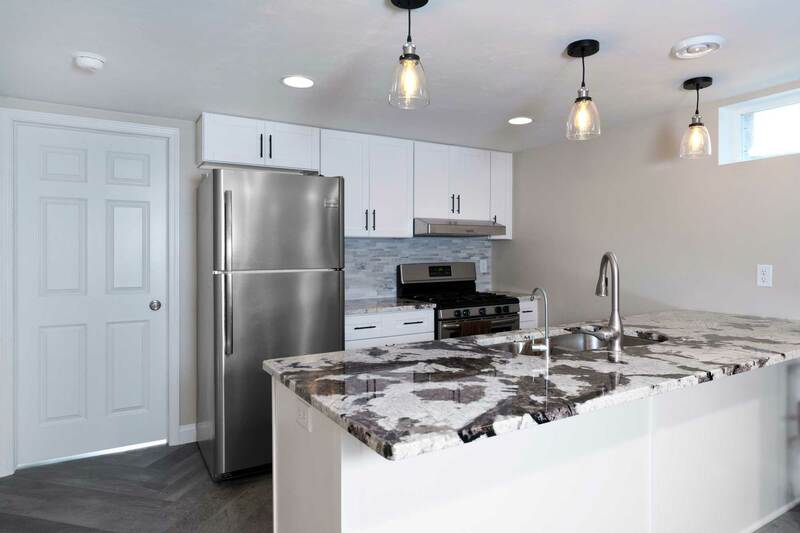 We are licensed and insured professionals that care about quality craftsmanship and ensuring our customers receive what they envision. 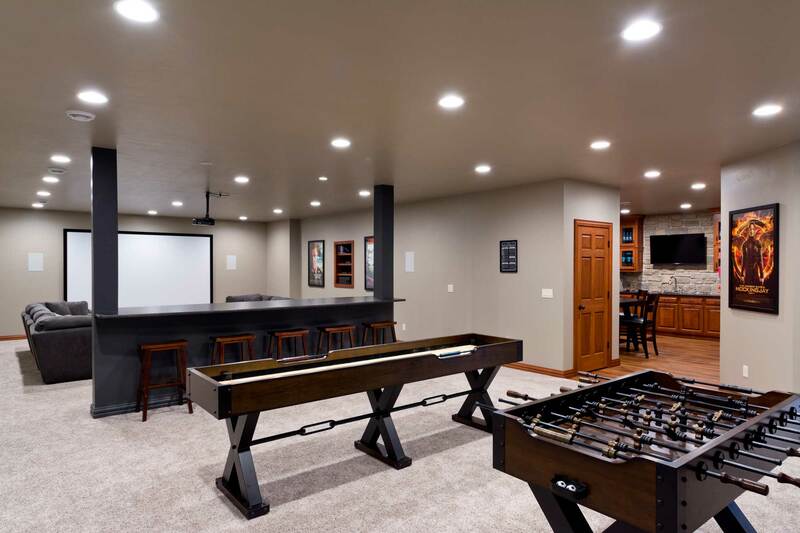 Unlike most residential construction companies in the Northeast and Green Bay, Wisconsin area we specialize in all things having to do with basements. 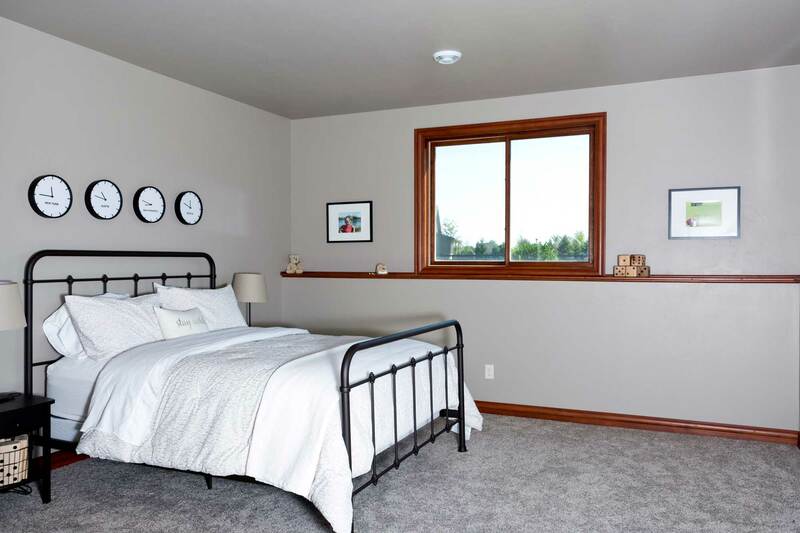 Whether you are looking to add sunlight and official bedroom with an egress window installation, finishing off your basement, or need basement foundation and waterproofing work we are the ones to call. 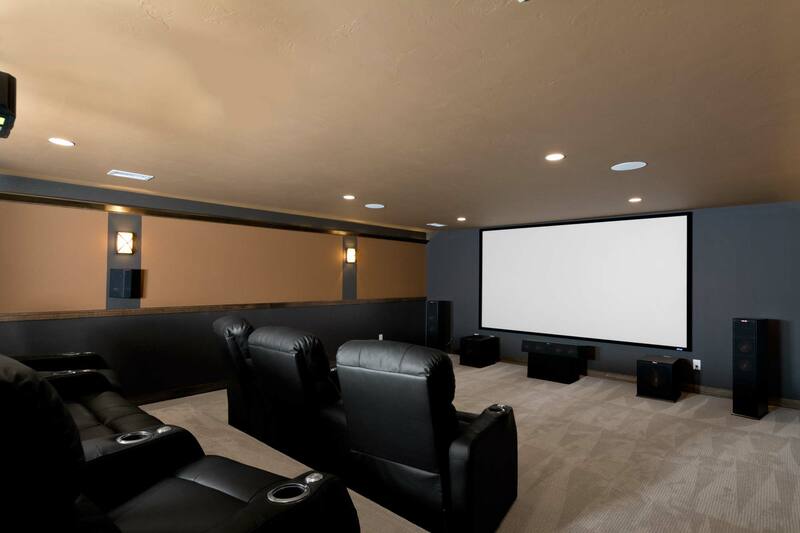 Contact us for a free estimate and find out how we can help with your basement project.